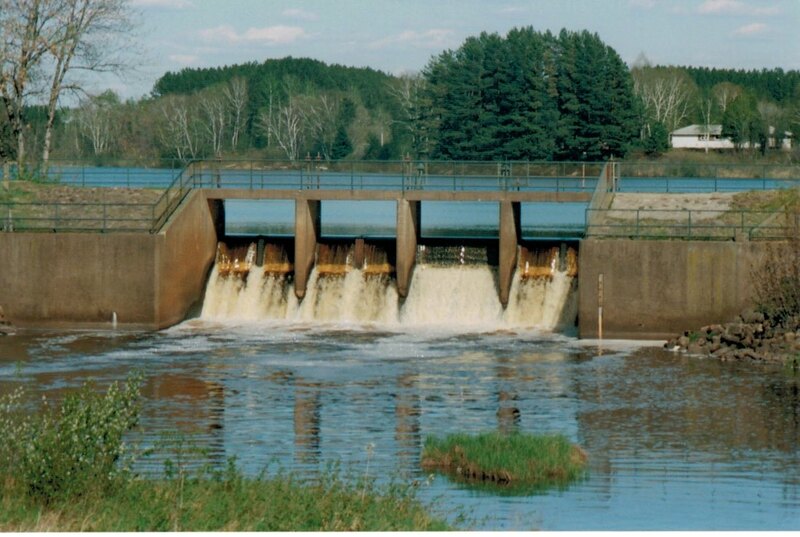 Willow River was established November 3, 1891. At that time, the village of Willow River had as many as 10 trains coming through daily with the lumber mill running 24 hours a day and the village population had grown to nearly 1,000 residents. 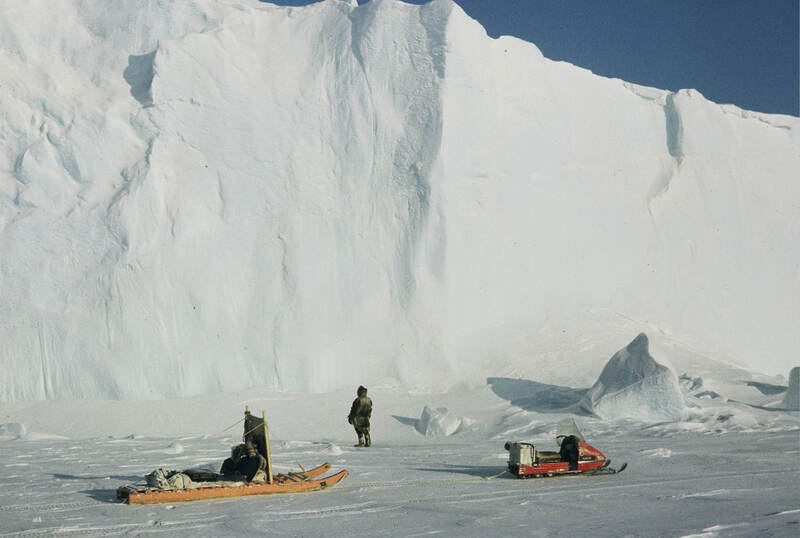 It was said that the area was covered in trees so thick that the sun's light was blocked out. 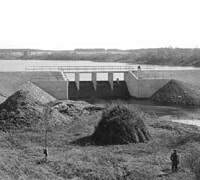 Many of the early settlers received free land. At that time, any citizen could stake out a claim on 160 acres or less of government land. 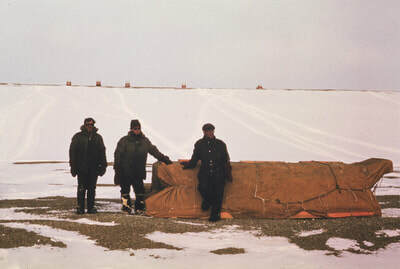 Once they lived on the land for 5 years and improved it with a house and/or barn, they could file an application with the land office for a fee of $10 and the land was theirs. 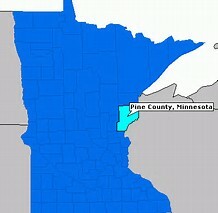 According to the 2010 census, the city's population is 415. 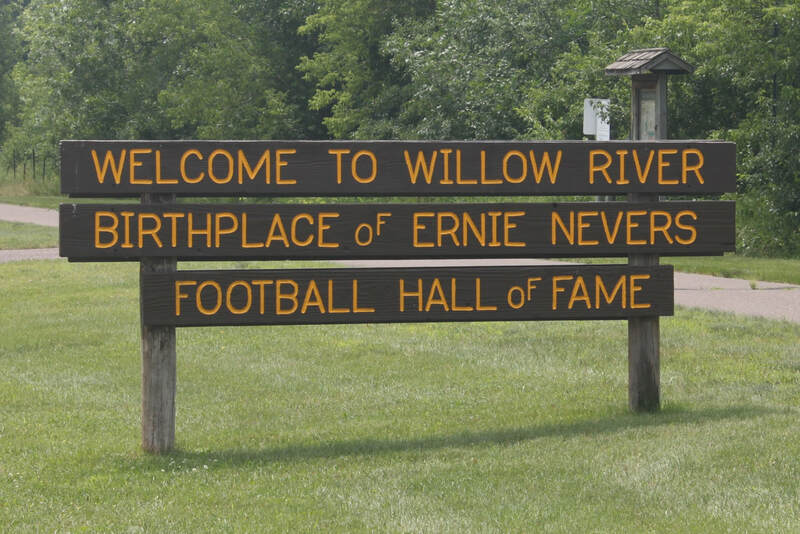 Ernie Nevers, sometimes known by the nickname "Big Dog" was born in 1903 in Willow River. He went on to play professional football and baseball and later coached football. 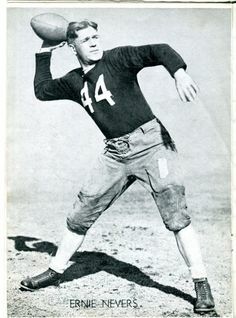 Ernie was widely regarded as one of the best football players in the first half of the 20th century. He played as a fullback and was a triple-threat man known for his talents running, passing and kicking. 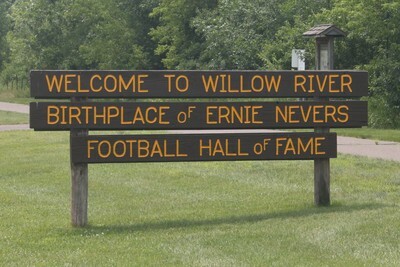 Ernie was inducted into the College Football Hall of Fame in 1951 and the Pro Football Hall of Fame in 1963. He was also named in 1969 to the NFL 1920's All-Decade Team. In 1929, he set an NFL record that still stands by scoring 40 points in a single game. In the early years, Ernie played football, basketball, baseball and track and field for Stanford University. 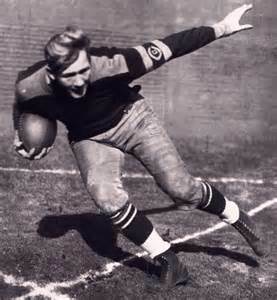 In the NFL he played for the Duluth Eskimos and the Chicago Cardinals. 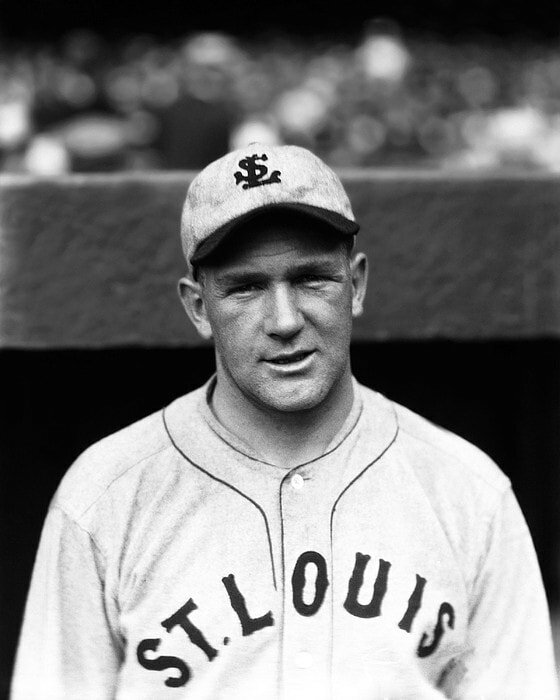 In baseball, Ernie played pitcher for the St. Louis Browns and the Mission Bells. Later he coached as assistant football coach for Stanford and as head coach for the Chicago Cardinals and Lafayette. 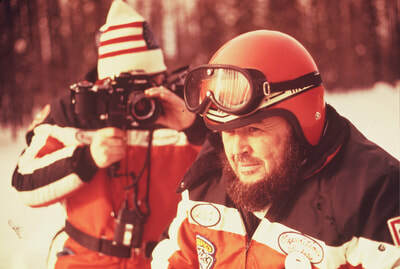 He died in 1976. In the 1960's Bill Cooper came into Willow River and bought the Squirrel Cage bar. 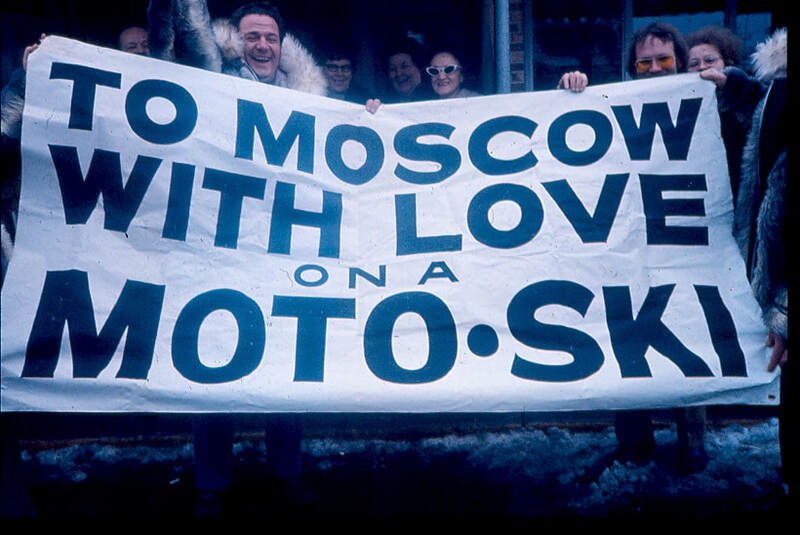 His biggest claim to fame was when he and 6 other men planned a 5,000 mile snowmobile trip from Minnesota to Moscow in the winter of 1972. They were forced to end the trip in Greenland during the second year. The harsh conditions and lack of money were to blame. After the expedition, "Wild Bill" Cooper took to a life of crime. He was accused of leading a massive drug smuggling operation known as "the Marijuana Air Force." Due to that he was named one of the 10 most wanted criminals in the country. He was never caught. Cooper refused to surrender and was never to be heard from again, thus starting the mystery of where is "Wild Bill" Cooper?